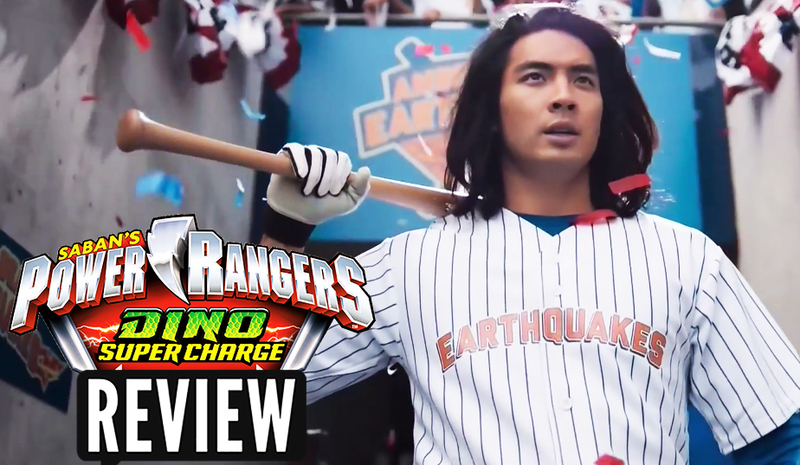 Power Rangers Dino Super Charge Episode 7 REVIEW "Home Run Koda" - Riley & Koda Baseball Champions? We break down this weeks all new Power Rangers Dino Super Charge episode as we discuss Koda's new full time gig as a professional baseball player, but is it what Koda wants or Riley? We also examine Riley as his love for baseball conflicts with being a ranger and much more in this weeks video review! !